Congratulations to Randal Yu for Placing First at the Ohio Star Ball! Joy of Dance would like to congratulate Randal Yu for his performance at the Ohio Star Ball this past weekend, November 18-23, 2014! Randal and his instructor, Julia Vokhmina, placed first in all of his single dances in the pre-bronze and bronze categories for International Ballroom dancing. He also made it to the semi-finals in the multi-dance category. 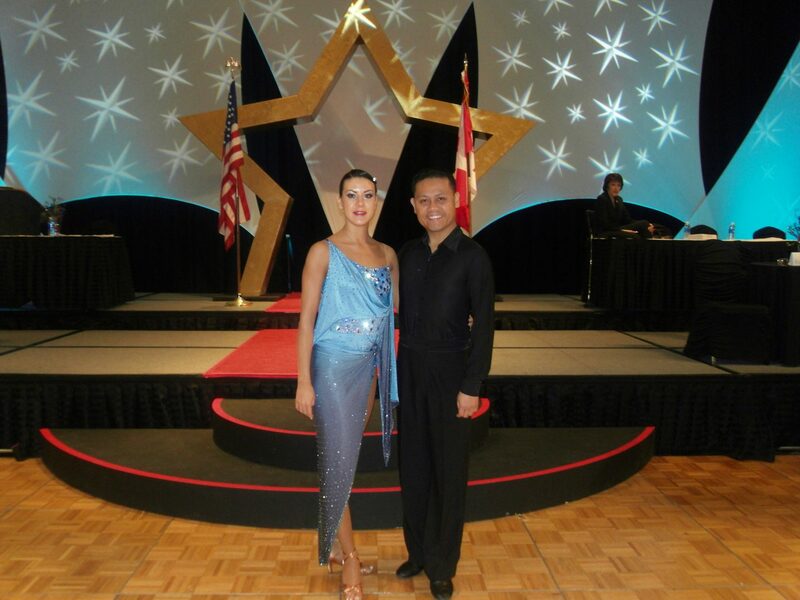 Randal Yu is a graduate of the Joy of Dance Teachers Training College Program in International Ballroom dancing.